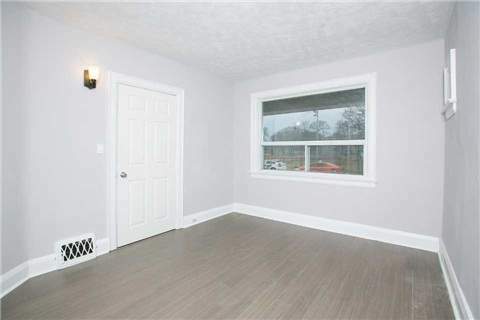 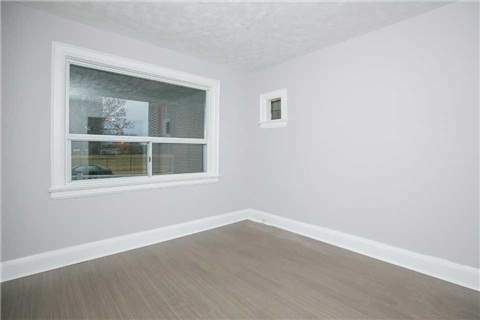 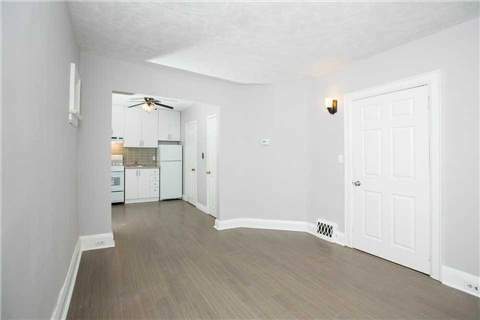 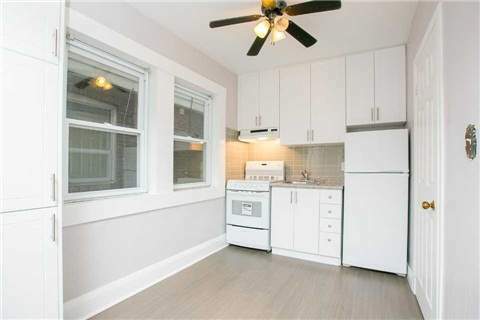 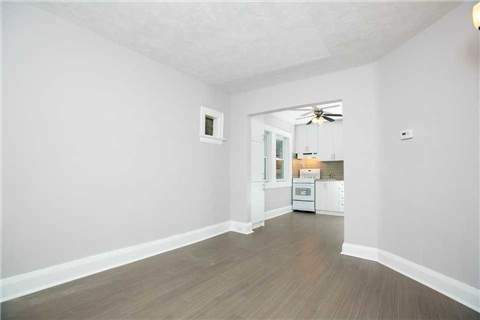 Spacious Bachelor Apartment on the main Floor for rent located at the Prime Danforth location. 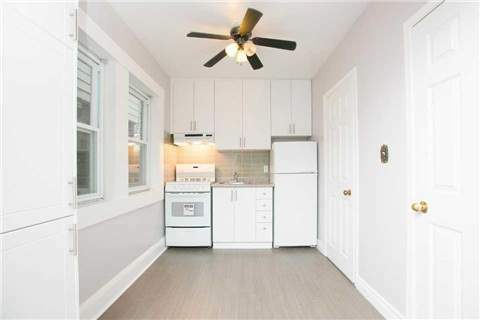 It is 5 minutes walk to Victoria Subway Station, Grocery (Metro) & Restaurants along Danforth. 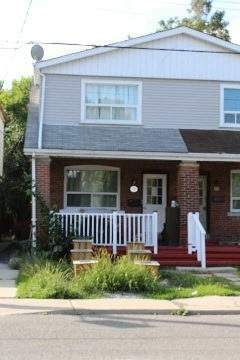 NOTE: This is a smoke and pet free unit and the tenant is responsible for the lawn maintenance.